May be powered by individual batteries or packs! 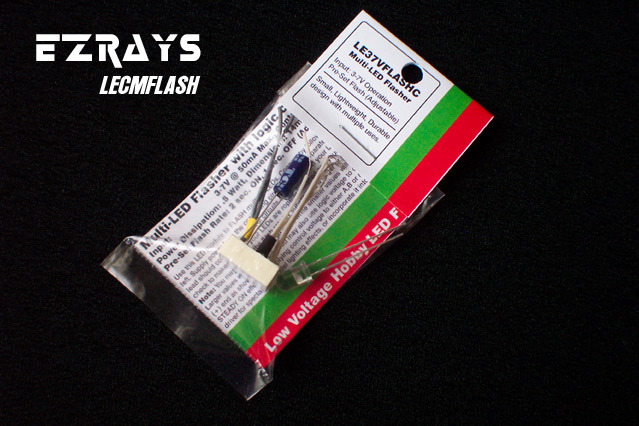 Navigation style flash rate consumes little power using Super-Bright LEDs. Logic controlled STEADY ON, OFF and continuous FLASH. Pre-Set ON Rate: 2 sec. Pre-Set OFF Rate: 1 sec.